Tales from the Real OC (Really! 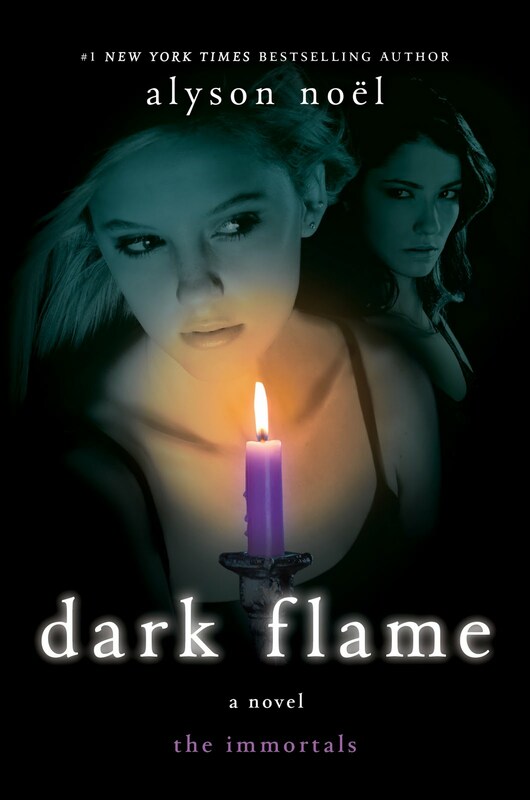 ): Dark Flame Excerpt #6! To the dark side? They better have cookies for her. Ms. Noel,....what...what does that mean? AHHHH!!!!!!!! OH NO!!! i hope shes still with Damen!!!! AngelicaKIANA- All will be revealed in the book . . .
Shaecarcar- Well, it's just an out of context excerpt, the meaning will be made clear in the book! Jenna- I am sworn to secrecy! No! Ahh! Just a few more days! Gosh, I even have my money for the book put aside! Sounds juice!! I know that I have asked this question before but I want to ask it again. Is EVERMORE and BLUE MOON going to be in hardcover? I am just wondering. Kai- That is sooo sweet- thank you! Kimberly- I wish I knew, but at this point, it's up to my publisher! And it keeps getting better and better !!!!!! Ever on the dark side should be interesting ! !